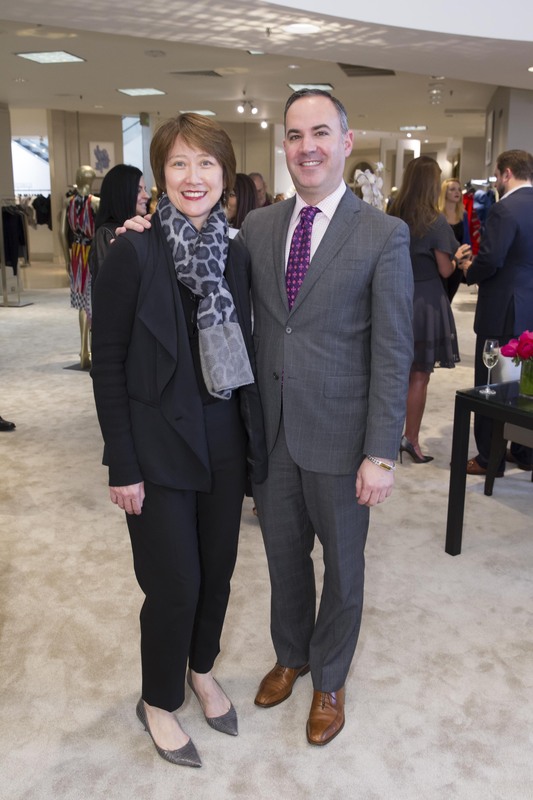 This past month, we had the opportunity to spend a few days in beautiful San Francisco, California with our friends at Saks Fifth Avenue. 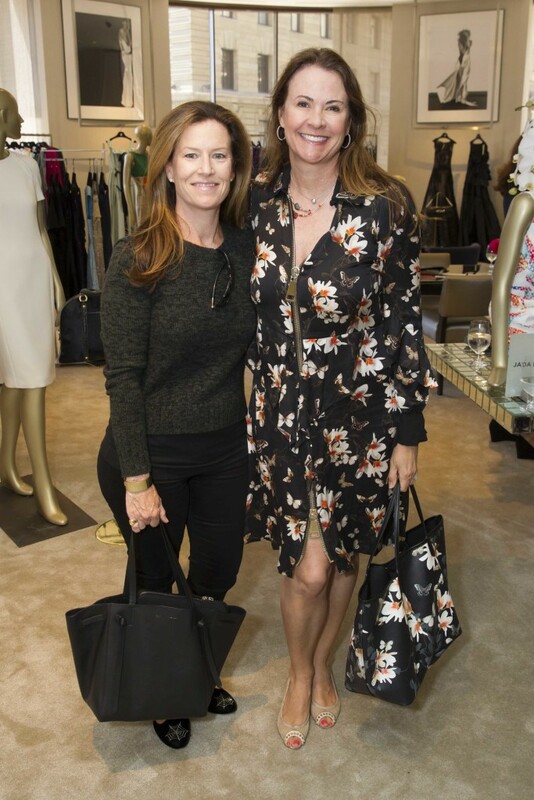 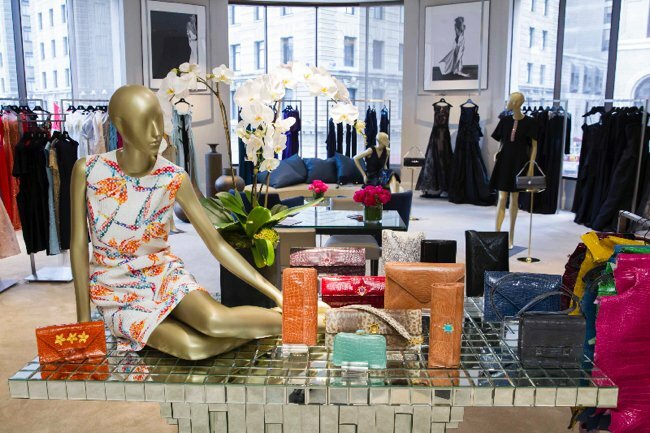 For two days, Saks hosted our trunk show and tea to benefit the Tipping Point Community, an organization that fights poverty in the Bay area. 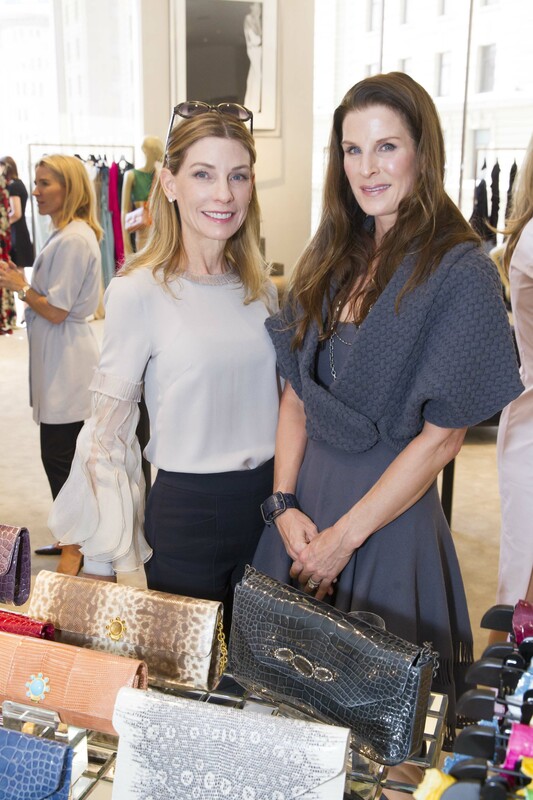 Our hosts were Leslie Boin Powell, Kate Harbin and Summer Tompkins Walker. 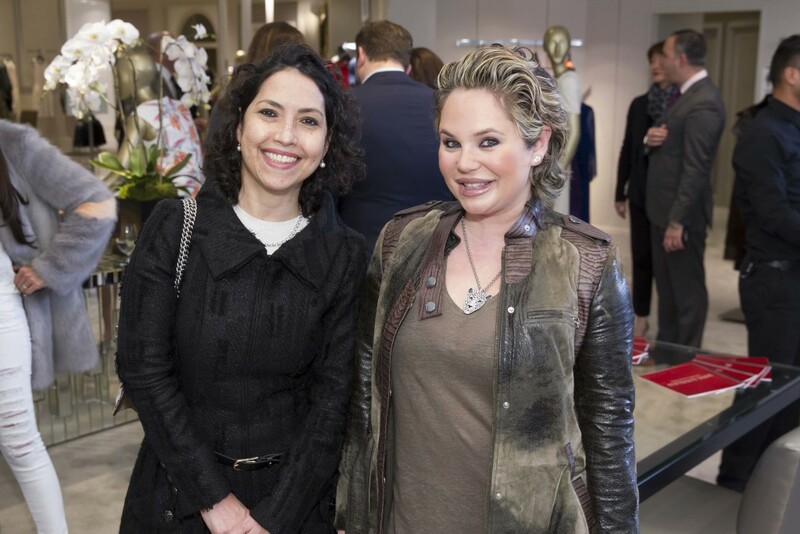 Guests included Gina Peterson, Barbara Brown, Allison Speer, Lisa Zanze, Zilara Saatchi, Sobia Shaikh and Emily Holt. 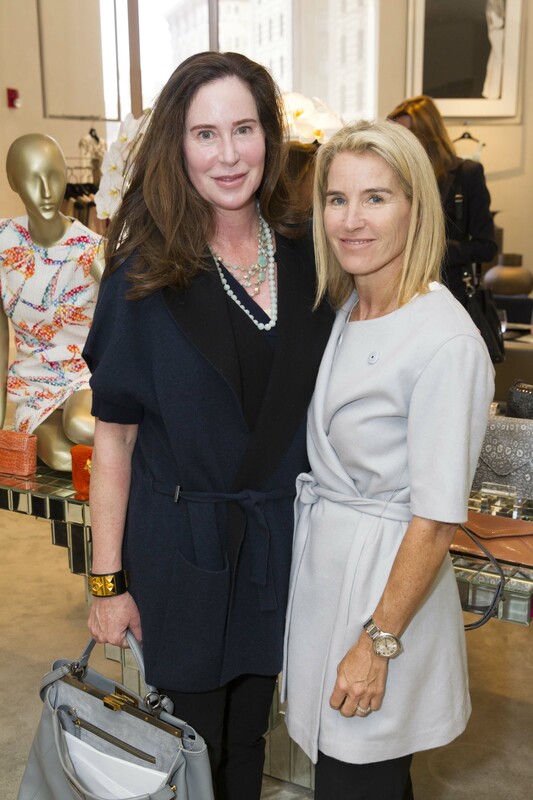 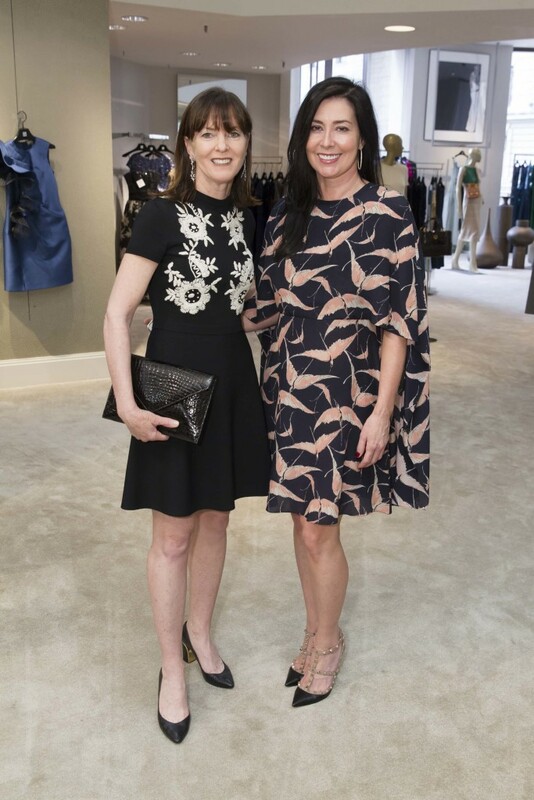 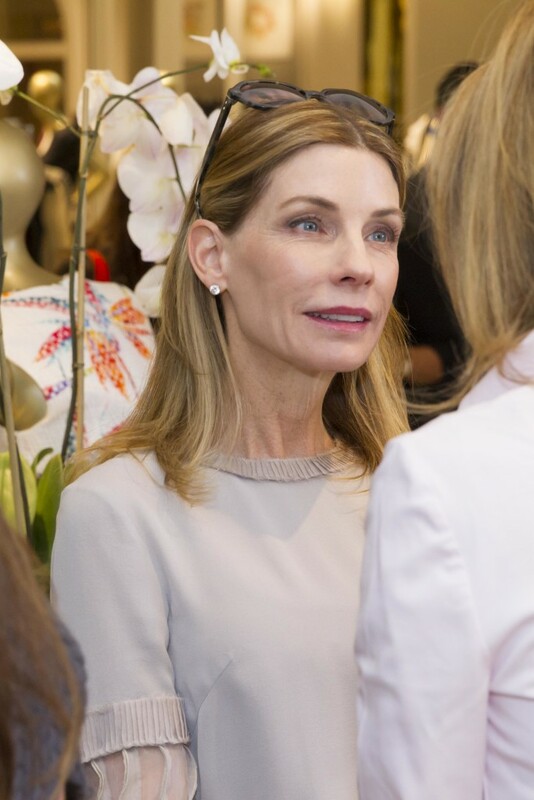 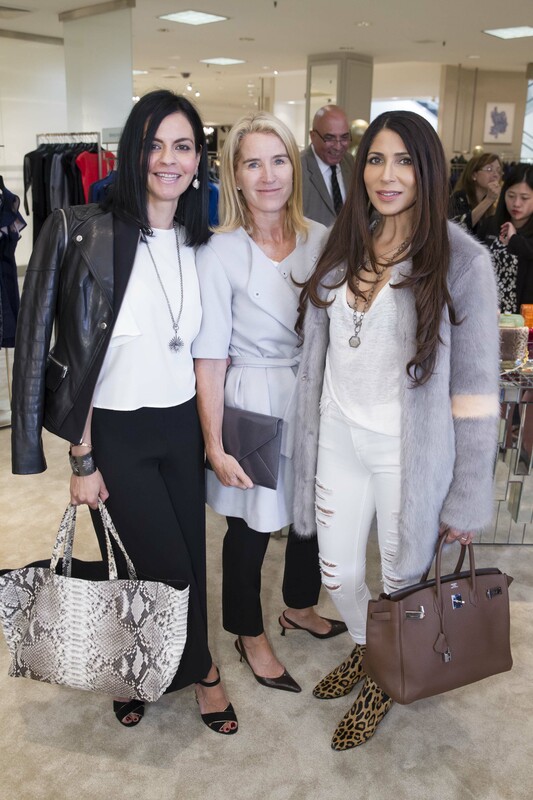 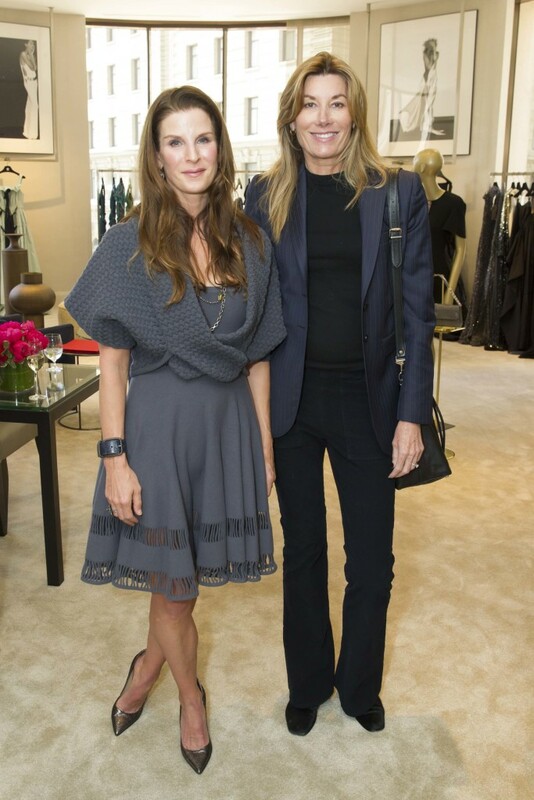 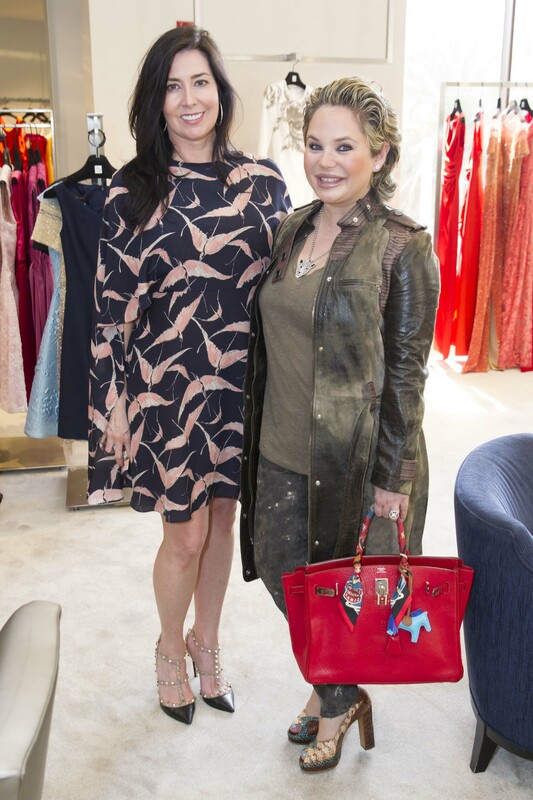 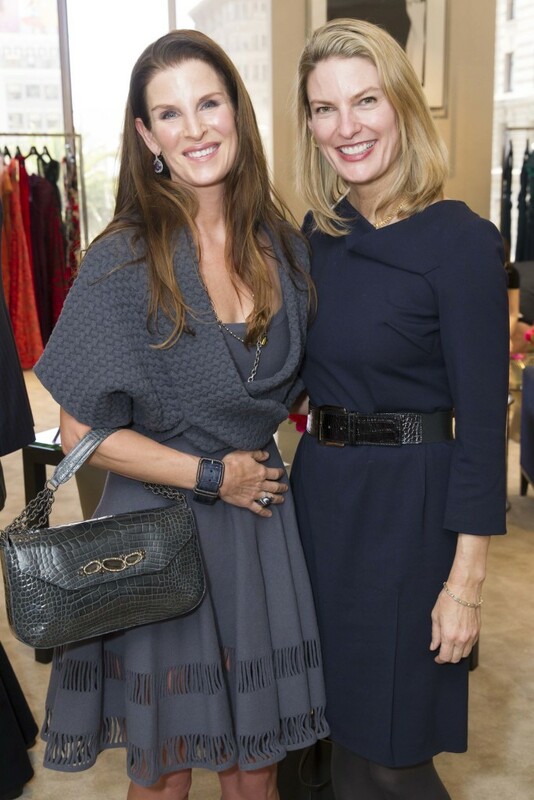 Thank you to Sonya Molodetskaya at Haute Living for the lovely event recap!